Rally for suicide prevention in Wairarapa this Saturday, September 9, from 1pm to 2:30pm at The Farriers Bar and Eatery carpark in Masterton, as part of the Too Many, Wairarapa suicide awareness and prevention campaign. Call Mark on 027 308 8035 to ride with RATS for a $20 donation to support suicide prevention in your hometown. 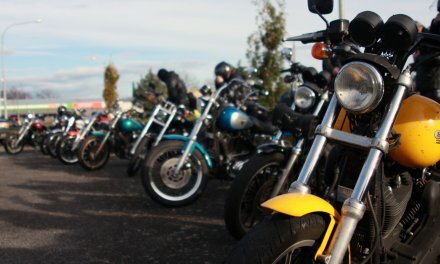 More than 200 motorcycle riders are set to roar in to Wairarapa this Saturday to support suicide prevention, in the wake of statistics released last week showing that for the latest annual period the highest number of Kiwi lives were lost to suicide since records began nine years ago. Six hundred and six New Zealanders took their own lives in the 2016/2017 year, according to provisional figures released by Chief Coroner Judge Deborah Marshall a week ago. It is the highest total since records began, and the third year-on-year increase in a row. 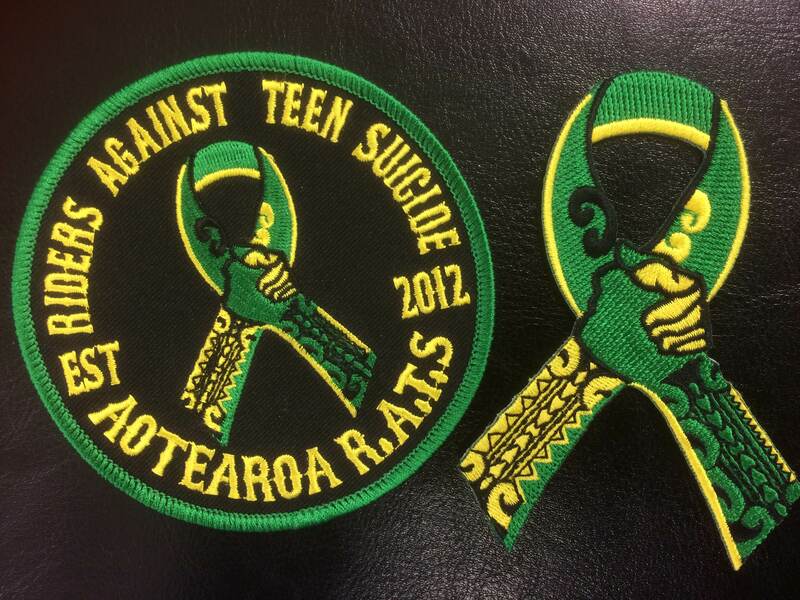 Riders Against Teenage Suicide (RATS) ride in support of suicide prevention across the country and on Saturday, in conjunction with World Suicide Awareness Day, the riders will be in Wairarapa. The group will start their regional run in Featherston on Saturday morning, where they will visit the Youth Group. After lunch the riders will head to Masterton, where they will be welcomed by Mayor Lyn Patterson, Wairarapa health leaders, and bereaved mother and suicide prevention campaigner, Toni Ryan, with a brief ceremony and memorial event at The Farriers Bar & Eatery carpark in northern Chapel Street. Co-organiser, Mark Shepherd, who rides with RATS, expects to see a large number of bikes riding on Saturday. 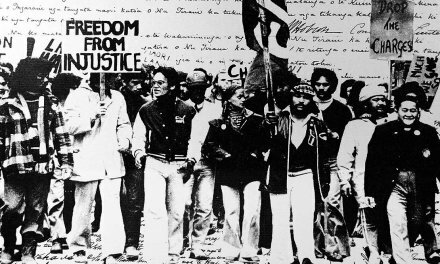 “RATS riders from as far away as Northland and from the South Island are coming to ride with us. The passion for the RATS is huge. This is a really important cause and the commitment across the country is big, and getting bigger,” Mark explains. Anna Cardno, communications manager and project lead, said she agrees wholeheartedly with the sentiment expressed by Mr Shepherd. “Mark is right. 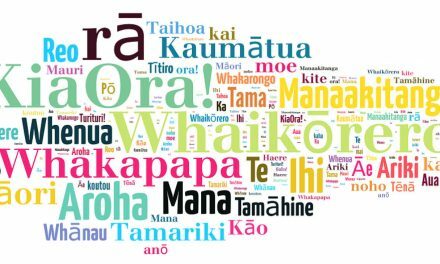 Suicide is a real issue here in Wairarapa and it’s one that the Too Many, Wairarapa campaign has been encouraging people to address. 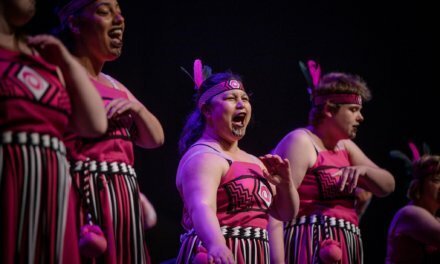 “There is a lot of mental health and depression messaging out there but Too many, Wairarapa aims to bring suicide prevention awareness to a local level,” Ms Cardno said. “We want to make it easier for friends, family and the neighbour down the road to feel okay to ask the right questions when we think someone might be in trouble,” Ms Cardno said. “We need to make a difference,” Ms Cardno said. Come and show your support for suicide prevention; Saturday, 1pm- 2:30pm, Farriers Carpark, Masterton. If you want to ride with RATS for a $20 donation to the cause, call Mark on 027 308 8035. If you’re worried that someone might be thinking about suicide, don’t be afraid to ask them directly. If someone has thoughts or feelings about suicide, it’s important to take them seriously. It can be really hard to tell someone you care about that you are feeling suicidal. If someone tells you they are thinking about suicide, thank them for telling you. Invite them to keep talking with you. Let them know there is professional help available to them and encourage them to access it.